What takes place in Paris when husbands and wives tangle with infidelity? 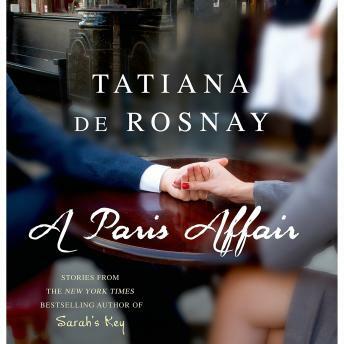 In this compulsively readable collection, Tatiana de Rosnay paints a portrait of forbidden loves in many shades - sometimes tragic, sometimes humorous, sometimes heartfelt, always with a dry wit and unflinching authenticity. A PARIS AFFAIR will take you on a vacation overseas, into the hidden lives of husbands, wives, boyfriends and girlfriends, where illicit desire wars with duty, and where a French take on romance will surprise you every time.